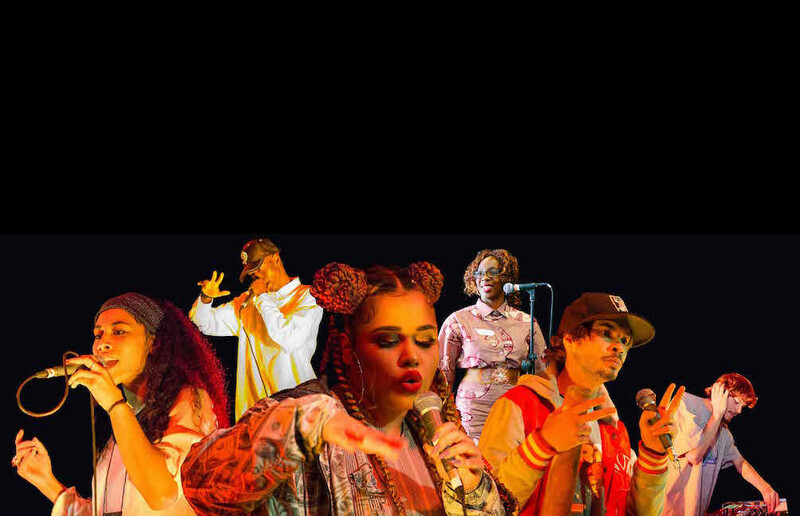 Dig Deep is Arts Centre Melbourne’s flagship youth music program. A vibrant, inclusive space for aspiring rappers, singers, beatmakers, poets and musicians. Hone your skills and learn from mentors with experience in the Music industry. Write, record and produce your own tracks with access to industry standard equipment and facilities. Collaborate with other young like-minded artists and take advantage of the performance opportunities Arts Centre Melbourne can provide. Dig Deep welcomes people from all cultures and backgrounds. Come and be a part of this exciting community.